Beautiful, updated Keowee Key Tall Ship Condominium, located in the Clipper Building, offers a tranquil and quiet maintenance-free lifestyle. 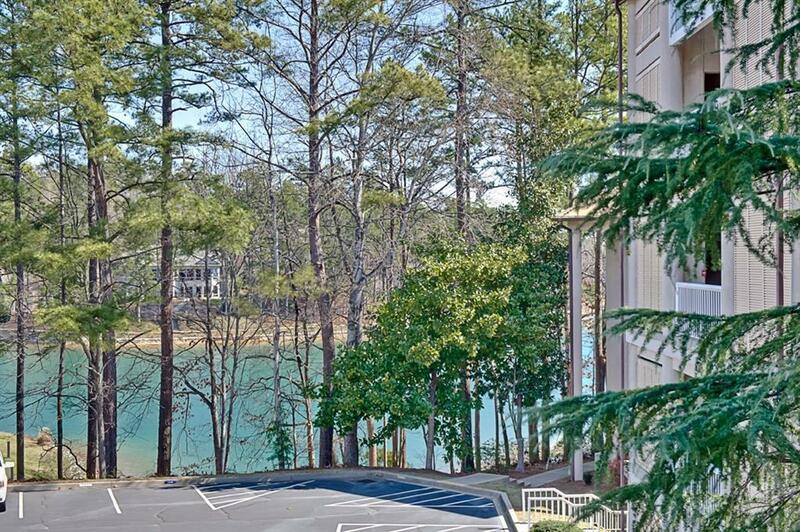 Enjoy a view of the lake while grilling on the outside patio. Just a few steps away from the unit is the Walking Trail, a wonderful amenity of Keowee Key which offers a place to walk, jog, bike, watch nature, enjoy the beach or gazebo, shuffleboard â and get the chance to know neighbors and friends. In addition, unit is very conveniently located near the North Marina and the salt-water outdoor pool, allowing an easy walk for a day on the lake or in the sun. The current owners write, âOur condo is so conveniently located, we would walk half a block to the pool or to our boat dock and sail for almost the entire day and walk back to our condo. We were members of the wine club, we were so fortunate to meet so many wonderful people, although we were not golfers, most of our friends were avid golfers. We attended many tennis tournaments, and arts and crafts expositions. We loved the food at the Club, especially The Wine Club dinners and the delicious Sundays Brunch.â This 2 BR/2 Bath Condominium has a beautifully renovated master bathroom, tiled patio and foyer. Popular as full time units as well as 2nd homes or short term rentals, the Tall Ships Condos offer the best in convenient location, low maintenance, and beautiful design. 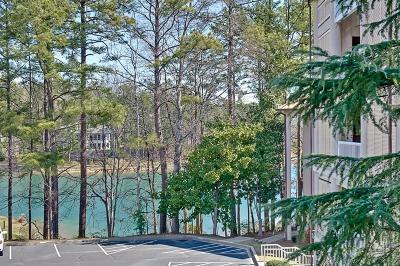 Keowee Key is a premier gated community offering luxury amenities at an affordable price. Tennis courts, golf course, pickleball, two private marinas, private beaches, fitness center with heated indoor pool, two outdoor pools (one salt water pool just steps away from this unit), walking trail (again steps away), dog park, private club and bistro, provide numerous opportunities to be active in this community. Seller will pay the special assessment associated with this unit.